At Lerida Group we strive to create, support and develop new and unique business enterprises in a wide range of fields. 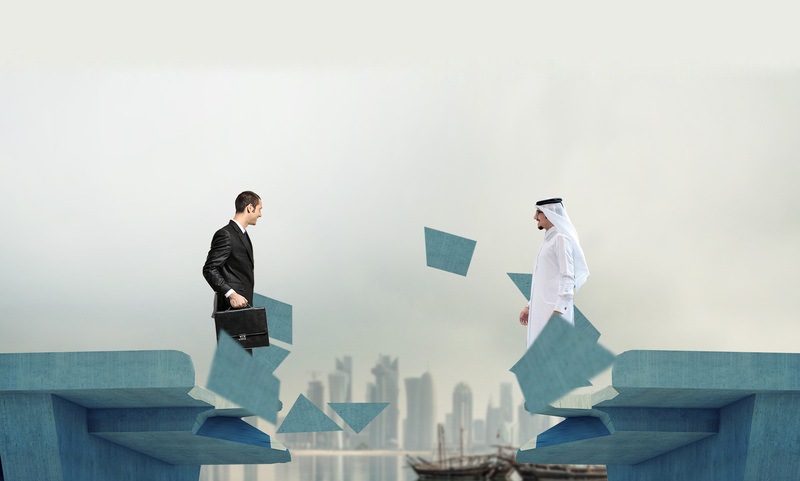 We endeavor to use our extensive experience of the local Qatari market, together with our dedicated “family orientated” approach, to provide the perfect platform for new business activities to flourish and succeed. At the core of our ethos are strong morals, good business etiquette, and transparency. Combining cutting edge business practices with dedication, expertise and enthusiasm to provide our enterprises with strong foundations to build and develop their business. It is this strength that symbolizes Lerida Group and forms our motto “The Bridge to Success.